Our Food & Drink expertise enables us to anticipate innovations, understand the latest trendsand develop high-impact communication strategies along with our clients. Our business involves connecting the cultures, expectations and needs of our clients with the reality of the UK market. A mature, crowded, highly demanding market where creativity and humour are key! food & drink is also facing challenges, Uberization and other transformations. Between FoodTech, changes in consumer behaviour, pressure from competitors, new regulations and other factors, the food, drink and lifestyle sector is at the forefront of the demand for new innovations, a consideration that Sopexa has fully integrated into its methods and proposals. Beyond strategic planning, we run comprehensive monitoring programmes backed by studies – on sectors, behaviours and trends – carried out in-house by our market intelligence experts in order to identify weak signals, influencers, local food practices and communication trends in the food, drink & lifestyle sector. Healthy food, product composition and origin and CSR are among the many “health and society” topics of great concern to today’s consumers – and thus to companies and brands. Sopexa includes its nutrition & health specialists in all strategic planning and creative design activities. The department also meets specific requests. European youtube personalities in food prove a big inspiration! 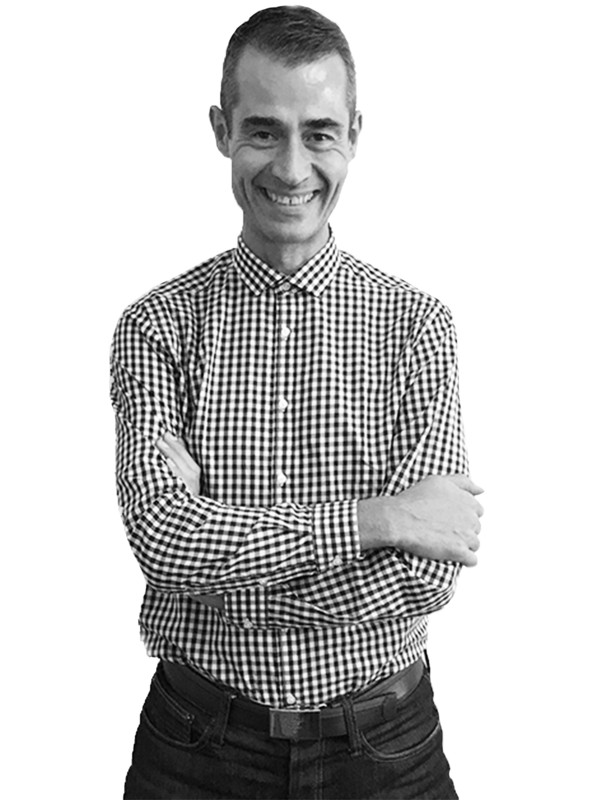 With 15 years of experience in brand strategy, public relations and communications for lifestyle, food & drink brands, Frédéric is quite simply driven by boldness! “Creativity”, “expertise”, “influence” and “flexibility” are his magic words!